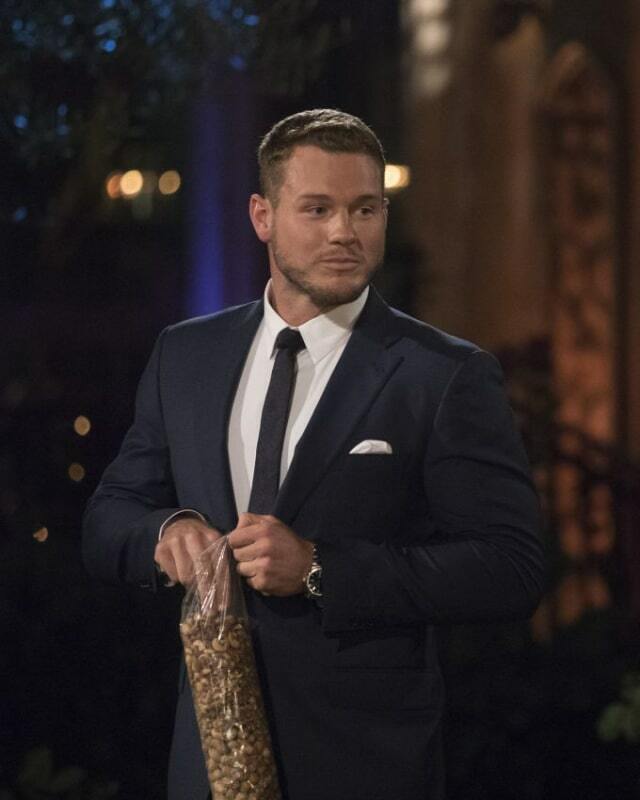 Colton Underwood is a virgin. Did you know that? 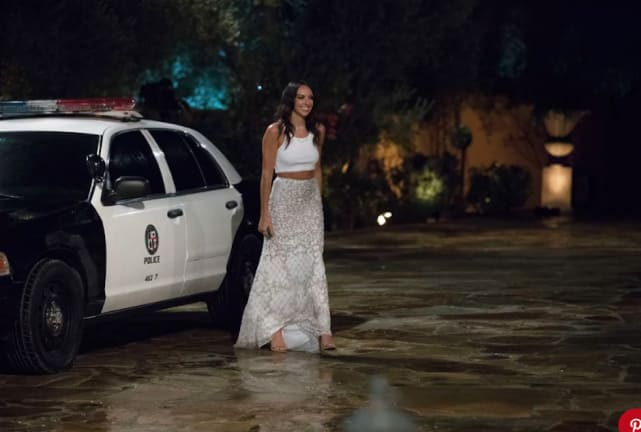 ABC continued to hype this fact about its Season 23 star on the three-hour premiere episode Monday night, which featured Colton kissing two women and sending home seven more. 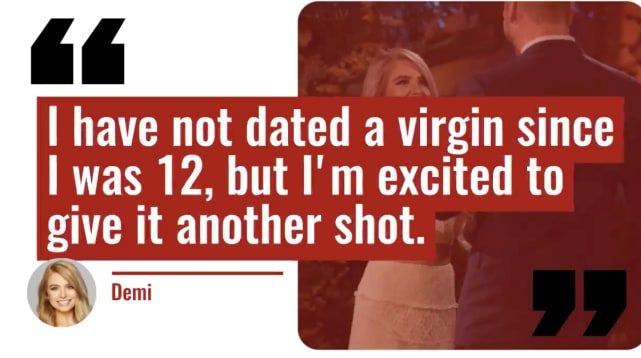 Did his 30 suitors feel the same way, however? How did they approach the fact that he's never slid his throbbing unit inside of any private parts? 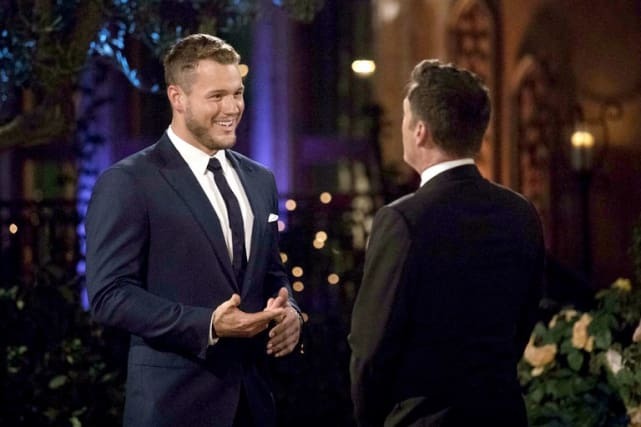 After the usual kind of introduction — which, yes, focused heavily on both Colton’s former football career and his virginity – Chris met up with Colton outside of the mansion to meet his many suitors. “If I was the person that Colton gave his virginity to, I would definitely bring out all the tricks,” said Onyeka, an IT risk consultant from Dallas, Texas, at one point. 4. Okay. On to the Arrivals! 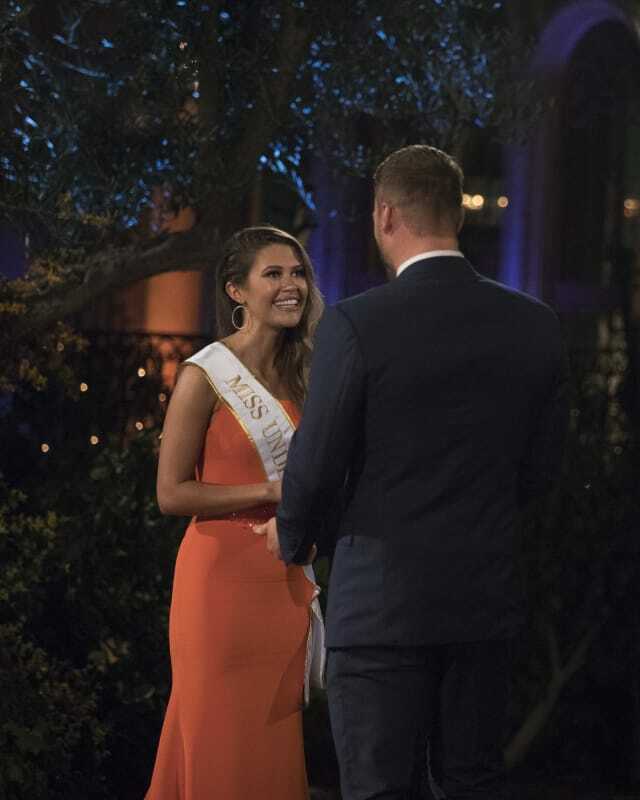 There was Caelynn — who currently holds the title of Miss North Carolina 2018 – wore her sash and everything! 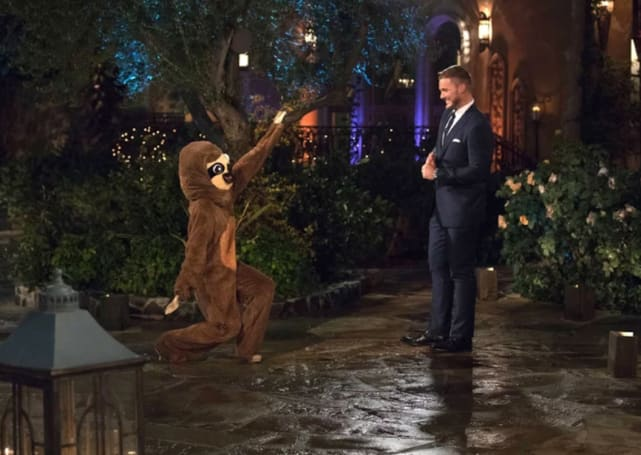 There was Alex D., who dressed in a head-to-toe sloth costume (because Colton likes to take things “slowly.” Really. This was her reasoning.) and was so very into it that her arrival took up about half the premiere. There was Tracy, who showed up in a cop cruise because she was the self-proclaimed fashion police. Wow, huh? The sloth costume may have made more sense. Next story Teen Mom 2 Season 9 Preview: Farewell, Jenelle! Previous story Khloe Kardashian: Baby #2 Will Make Me Feel More Complete!